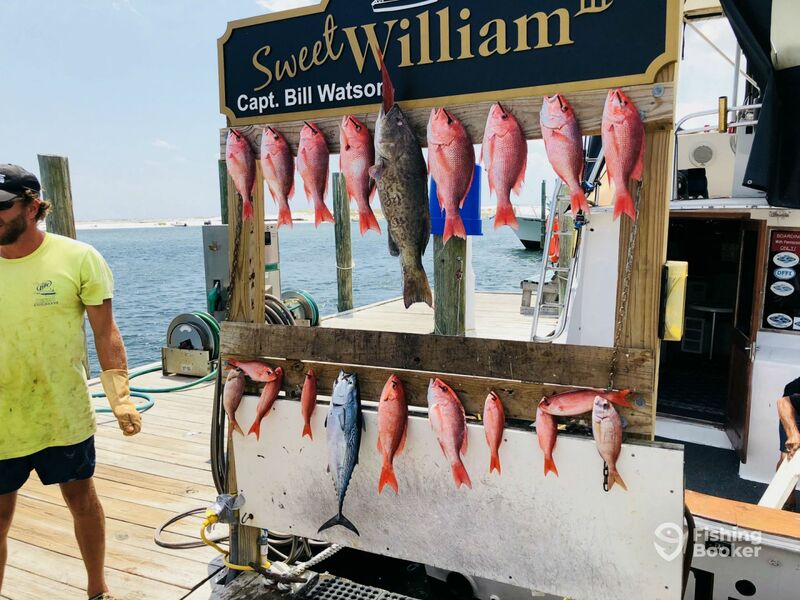 Captain Bill Watson is the owner-operator of the Sweet William III, and has over 10 years of experience fishing the Forida waters. He's a huge fan of bottom fishing and big game fishing, and is always happy to welcome anglers of any age or skill level aboard his boat! 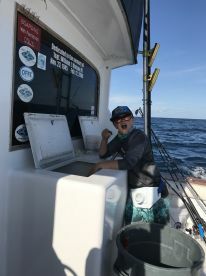 2nd year fishing with Captain Bill and he did not dissapoint. He put us on the fish again. 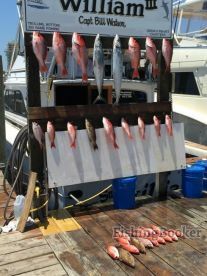 Caught a limit of snapper and a few other species as well. 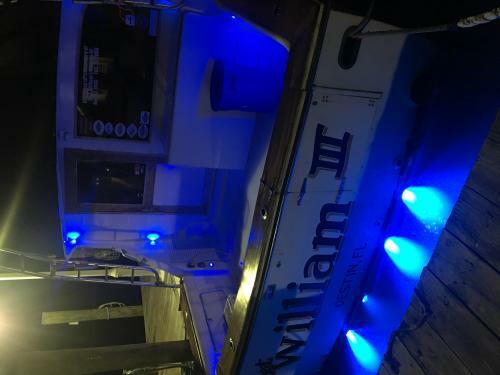 We will be fishing with Sweet William 111 again next year as he always goes above and beyond to make sure we go home with a bunch of fillets. 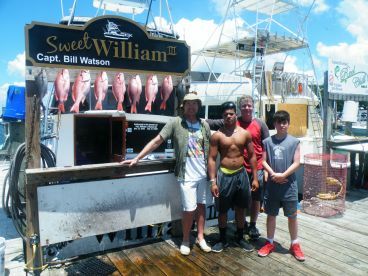 I would highly recomend fishing with captain Bill, He knows where the fish are and how to catch them. Thanks Again Capt Bill!!!! Four of us had a fathers and sons fishing trip (two Dads and two sons). We are not experienced fishermen, but do like to deep sea fish when we can. The weather was sunny and hot but the water was a little rough. It didn’t cause us sea sickness, but it was difficult to move around. Other than that, the fishing was great. Our sons kept pulling in the fish and the mate kept the lines baited and ready to be fished. My youngest son had quite a few questions about sharks and the mate answered them all. It was a great trip. 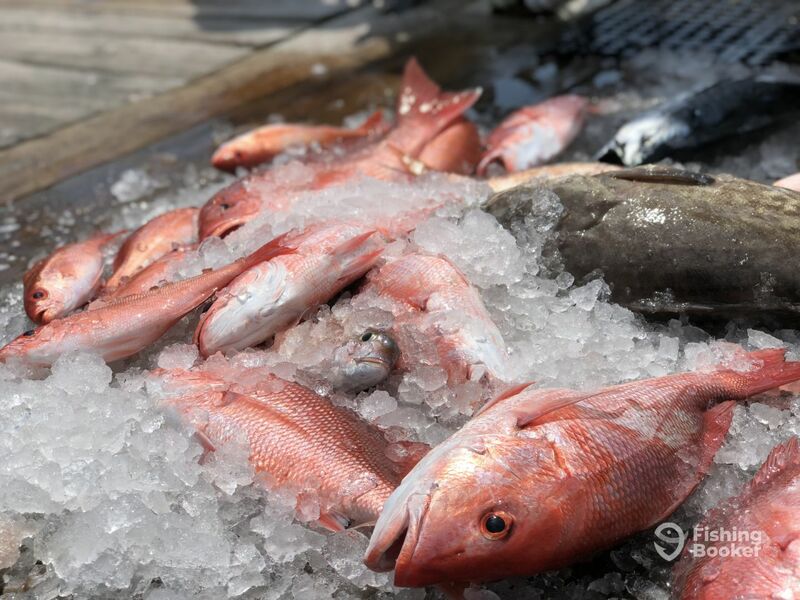 Limited out on red snapper! Was not disappointed and the girls already wanna go back!! We had a blast 1 husband 1 wife and 3 16 year old daughters Limited out on red snapper! Was not disappointed and the girls already wanna go back!! 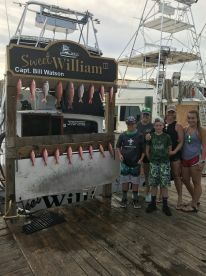 We were delayed due to a mechanical issue with the boat, but it was all fixed up and we had a great time catching plenty of fish to bring home to our vacation party of 33. Awesome time! Had a great time. Hadn’t chartered before and would definitely recommend it.